We all deserve a bit of ‘me time’ every now and then, so go on and pamper yourself after a long week. We have a range of beauty treatments available to make sure you’re looking absolutely gorgeous from head to toe. 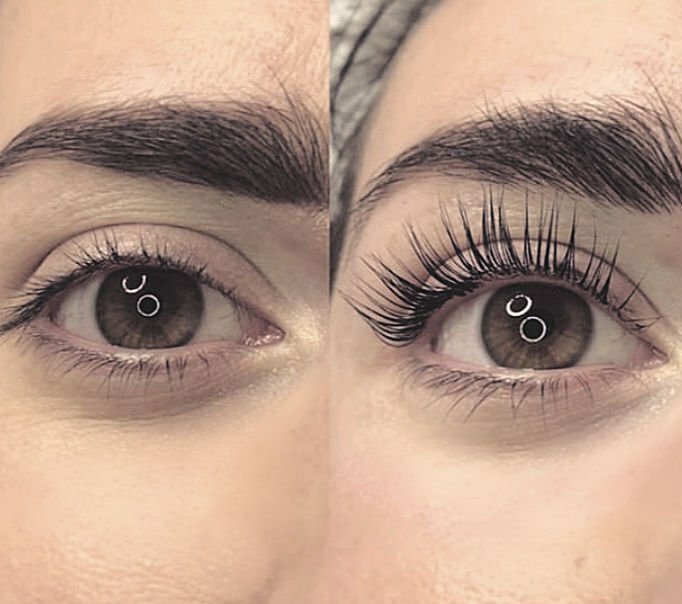 Choose from LVL lash lifting, a new system taking the industry by storm which lifts your natural lashes creating a look of length and volume. Or a natural sunkissed look from the UK’s celebratory favourite spray tan creating a gorgeous golden glow from Fake Bake without the risk of those ageing, not to mention dangerous UVA & UVB Rays. Check out our range of beauty treatments below to see which one takes your fancy this week. This treatment straightens your natural eyelashes at the roots creating a natural curl effect in 45 minutes and can last up to 8 weeks. Treatment includes a free tint top at 3 weeks. With a tan to suit every skin type, skin tone and lifestyle, Fake Bake are truly the experts in creating that perfect safe tan.